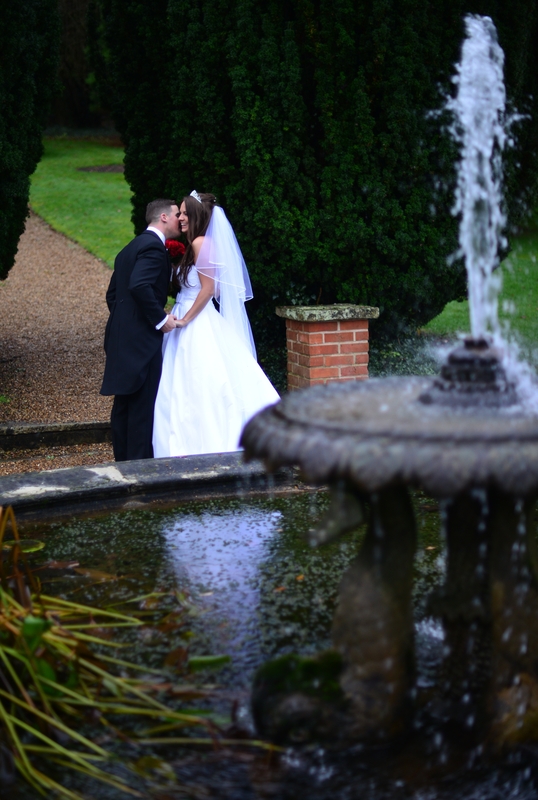 Now almost in to our 4th year of business, last month we were approached by one of our favourite wedding venues in Hertfordshire, De Veres Hunton Park to be asked if we could become their preferred wedding photographer for the venue due to them loving our work and having so many recommendations from previous wedding couples and my supplier friends! 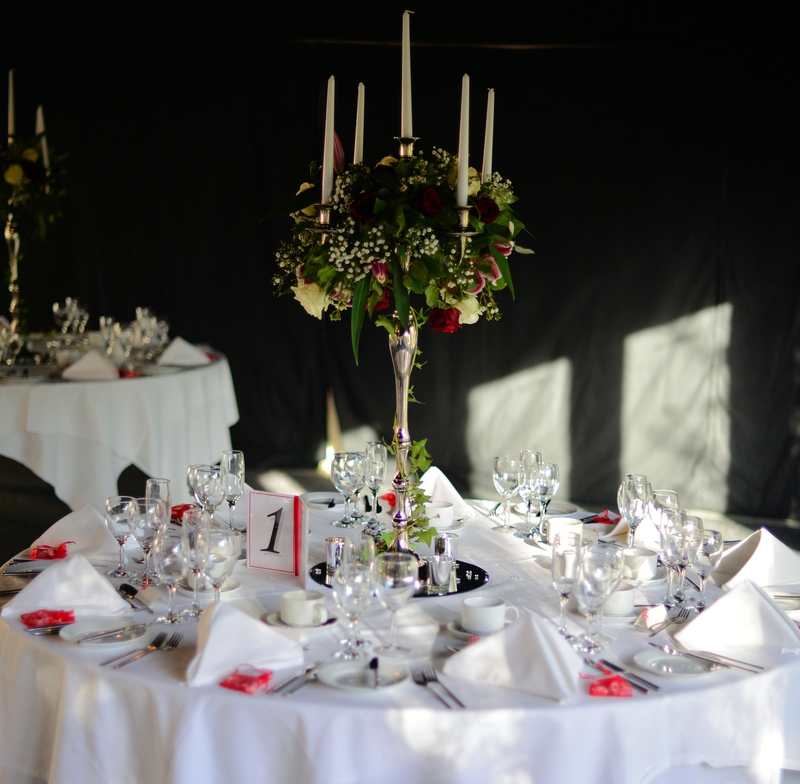 I couldn’t believe it, to be their preferred supplier is amazing on it’s own, but to be asked rather than begging is an amazing feeling! 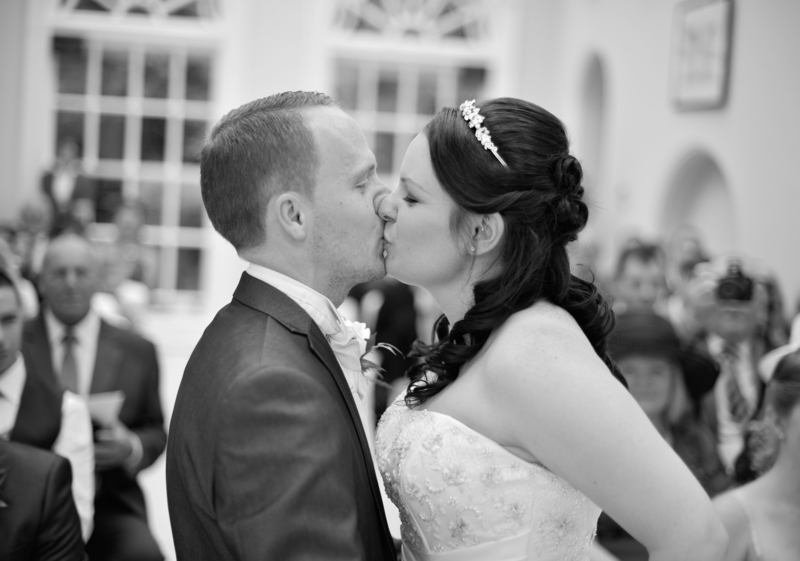 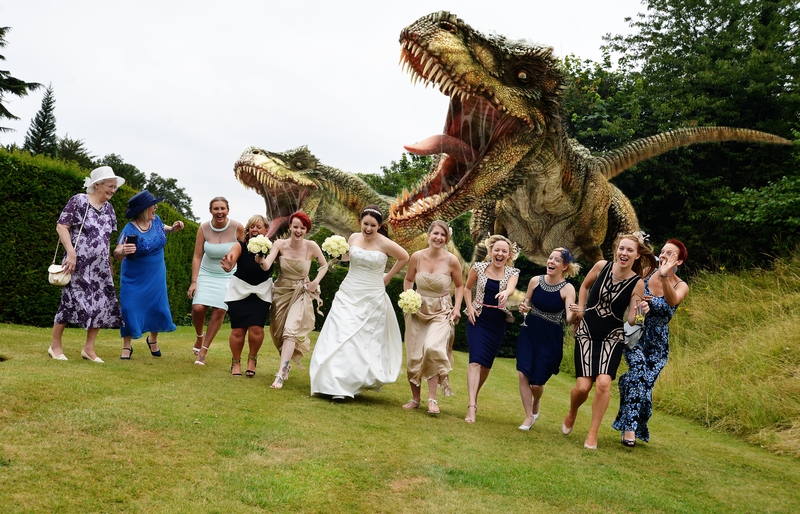 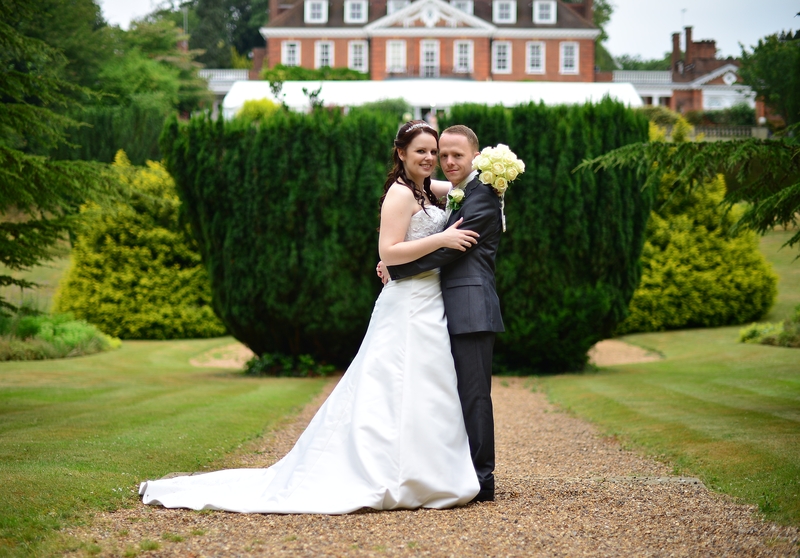 So, it’s official, we are now the Hunton Park Wedding Photographer of choice! 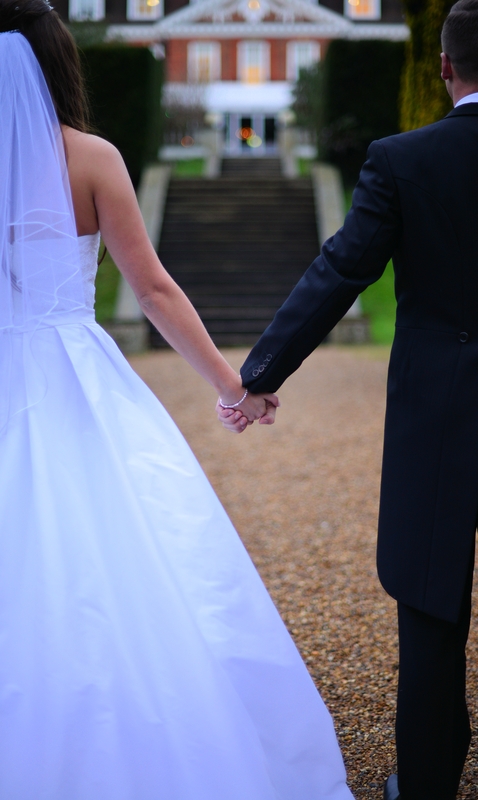 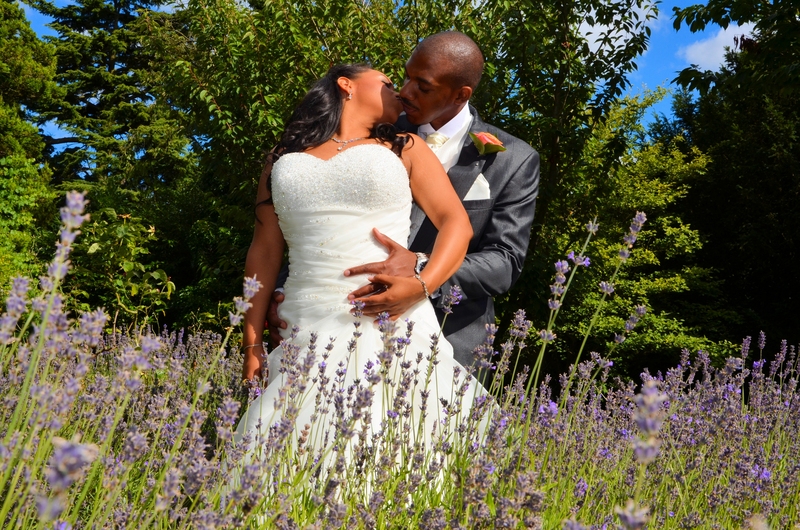 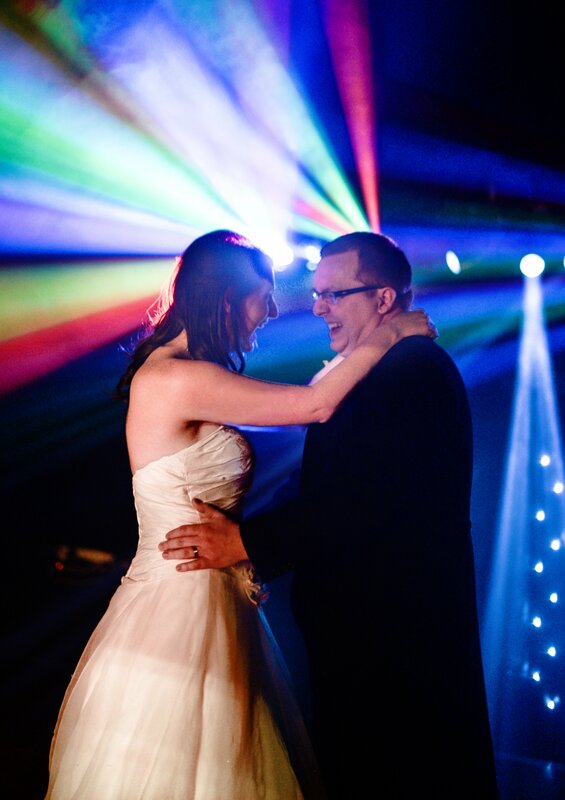 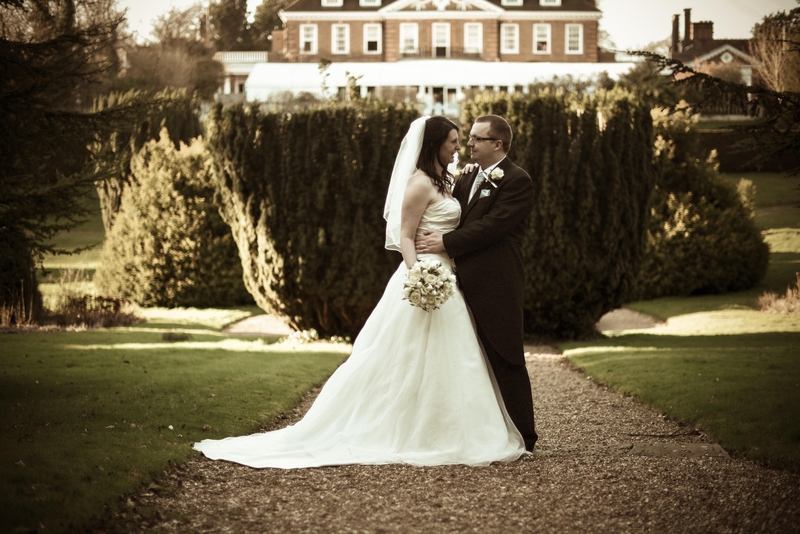 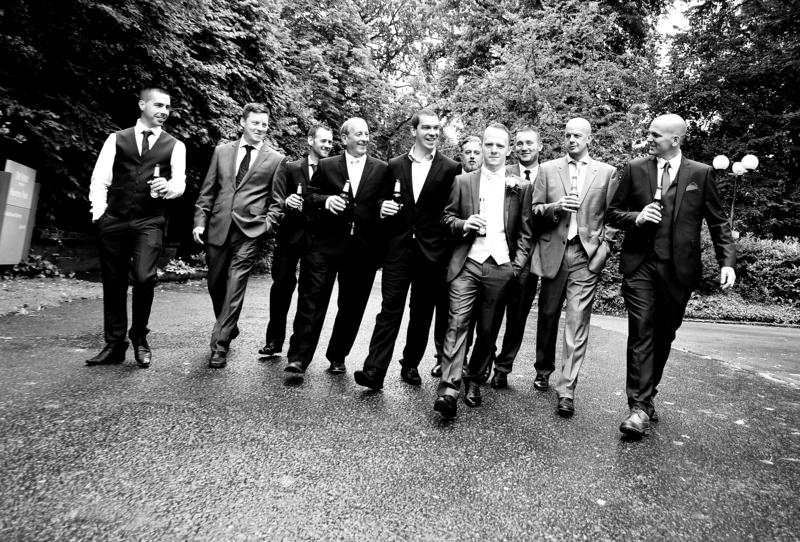 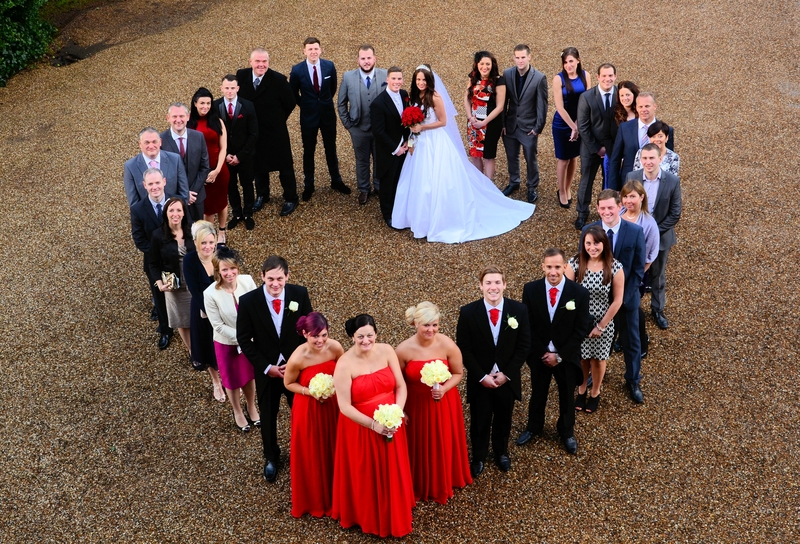 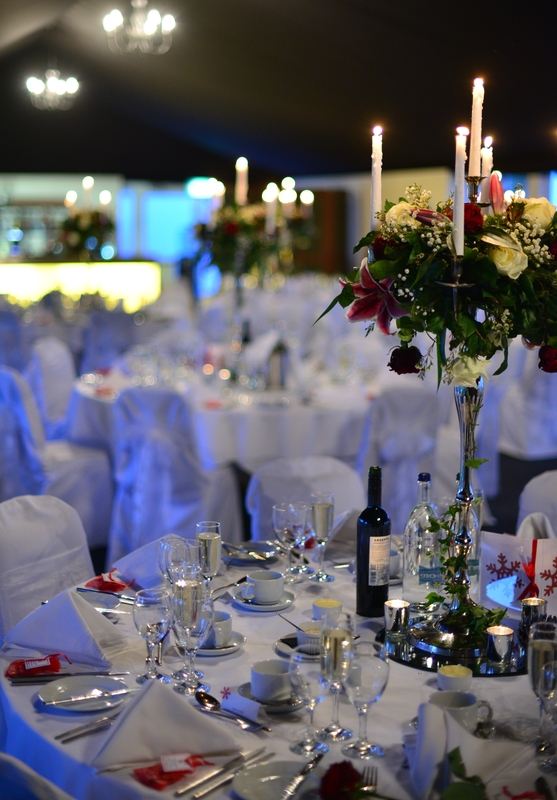 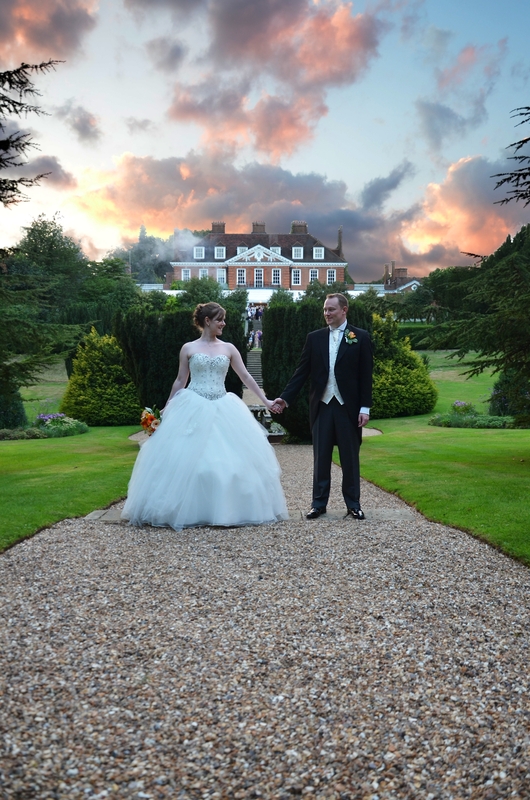 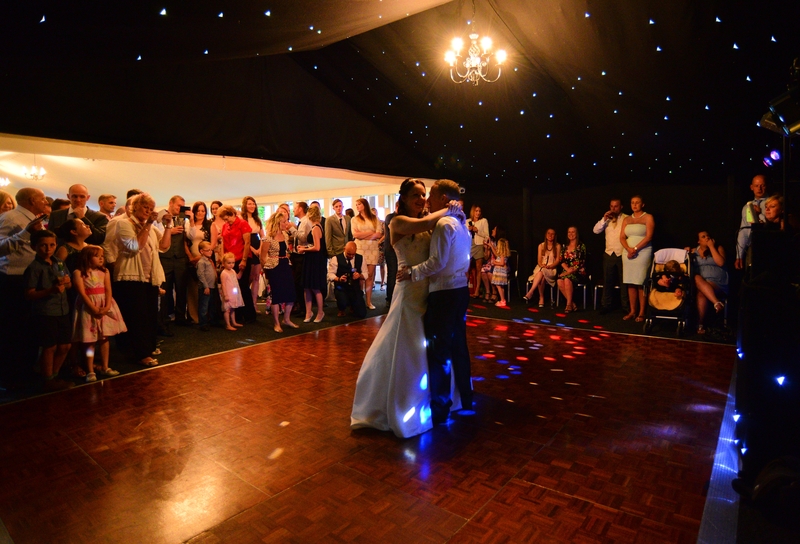 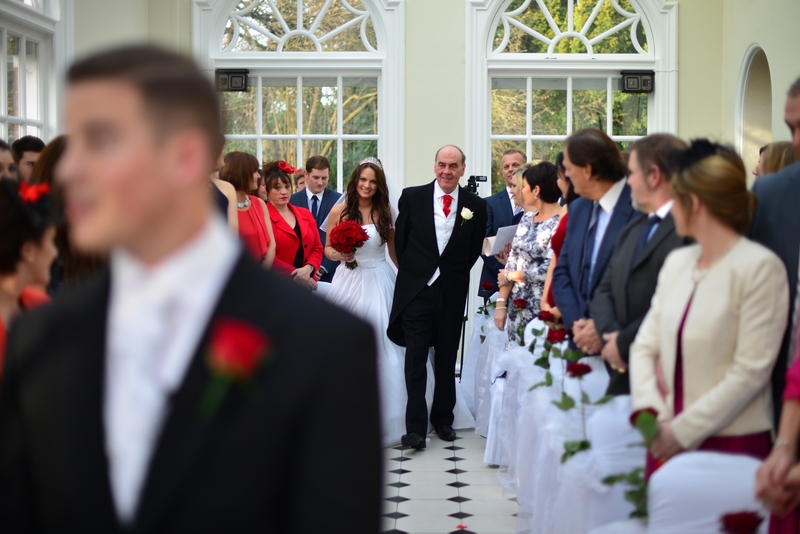 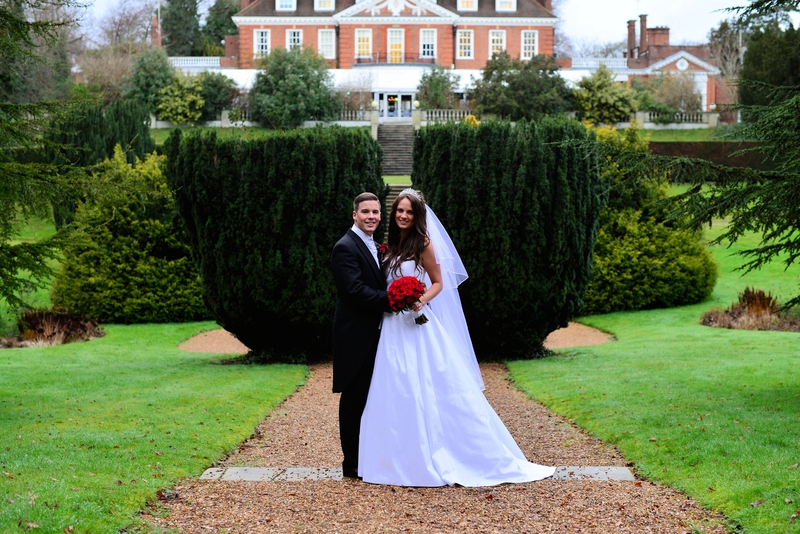 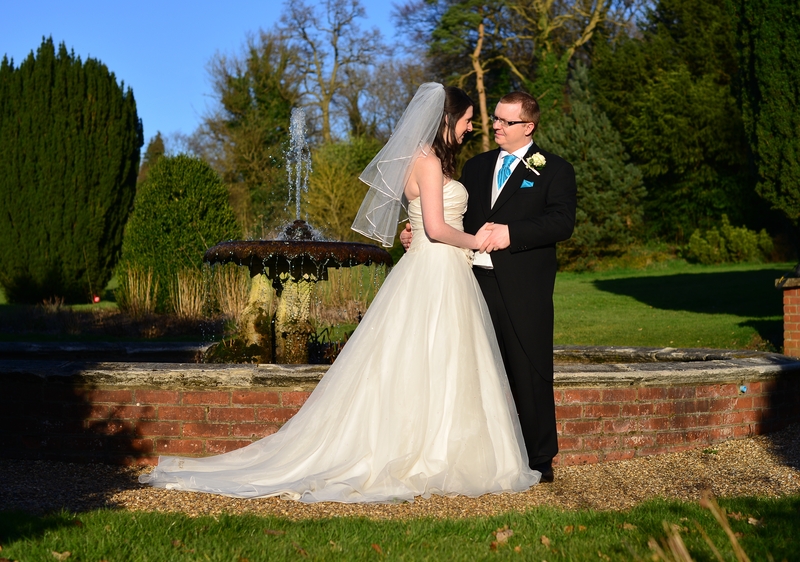 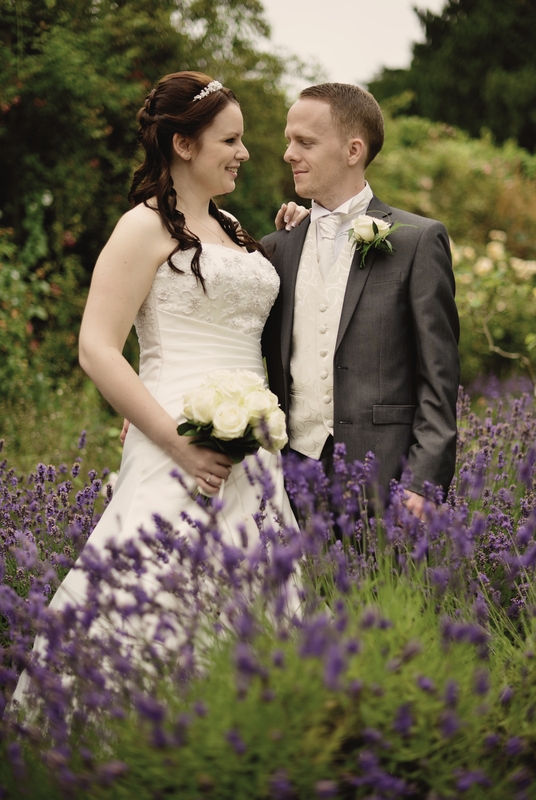 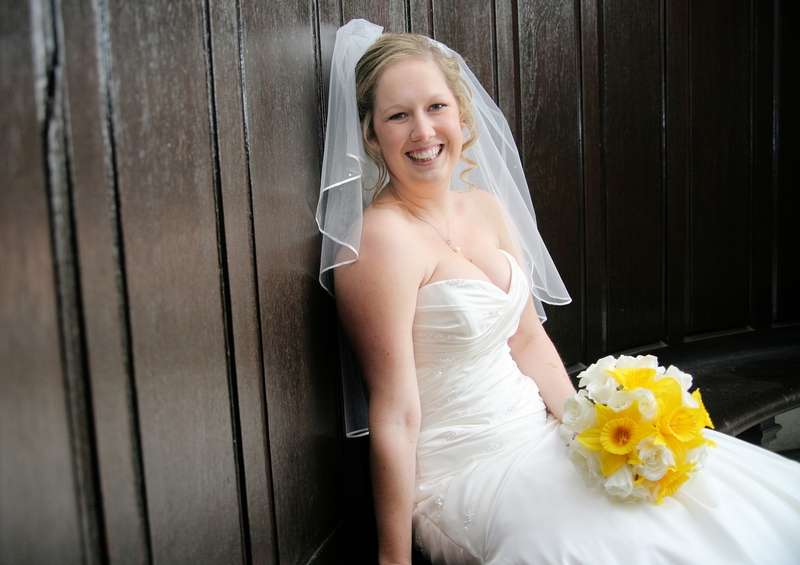 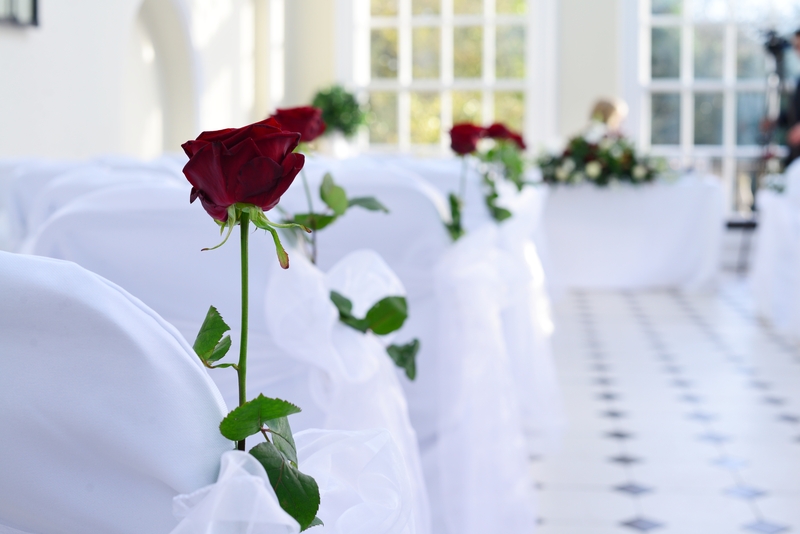 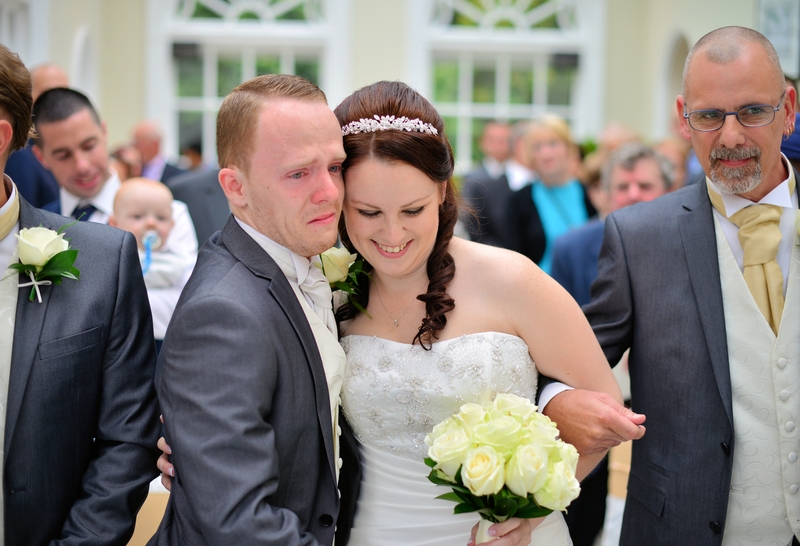 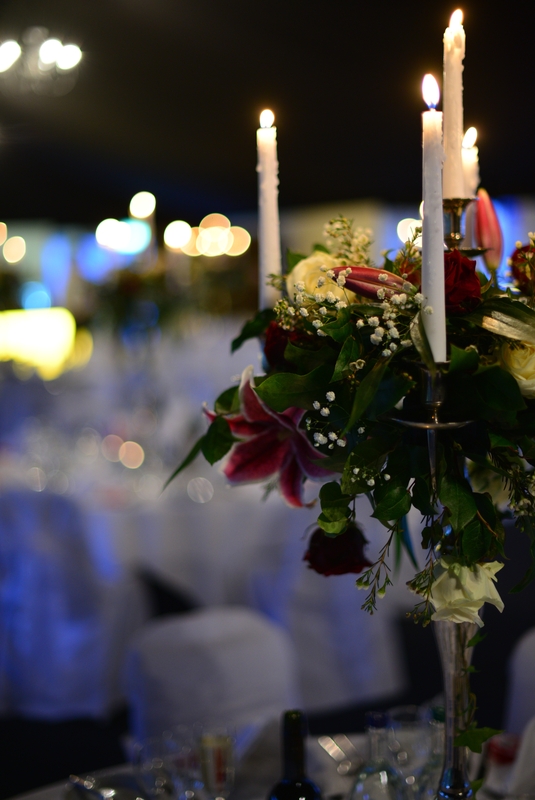 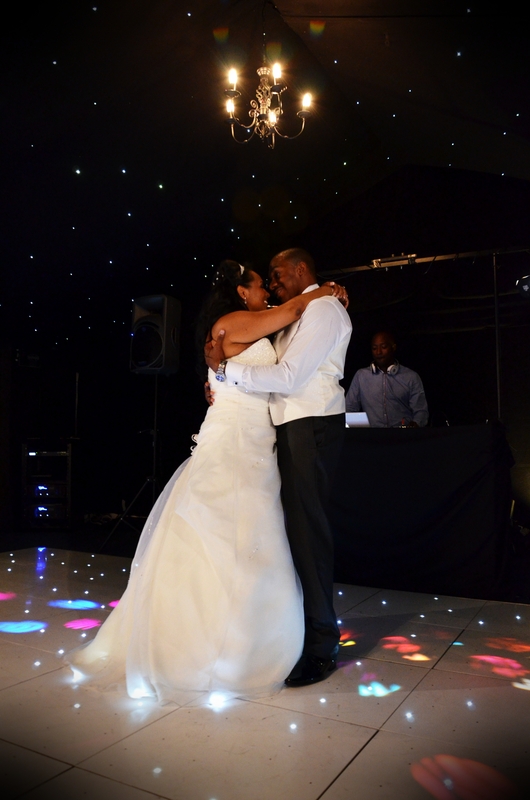 We look forward to working closely with Hunton Park and also the bride and grooms we meet along the way. 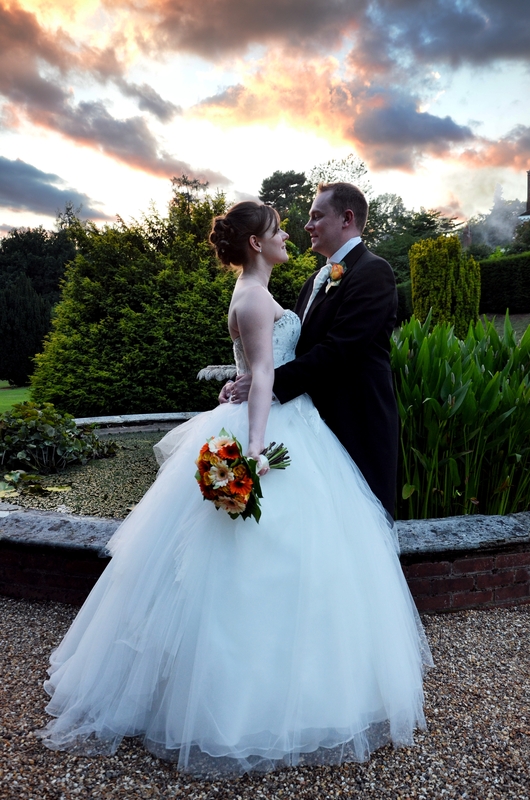 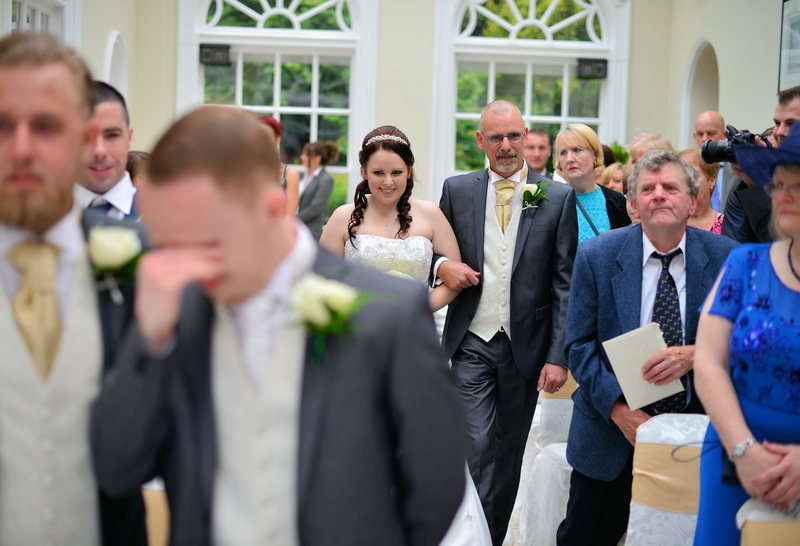 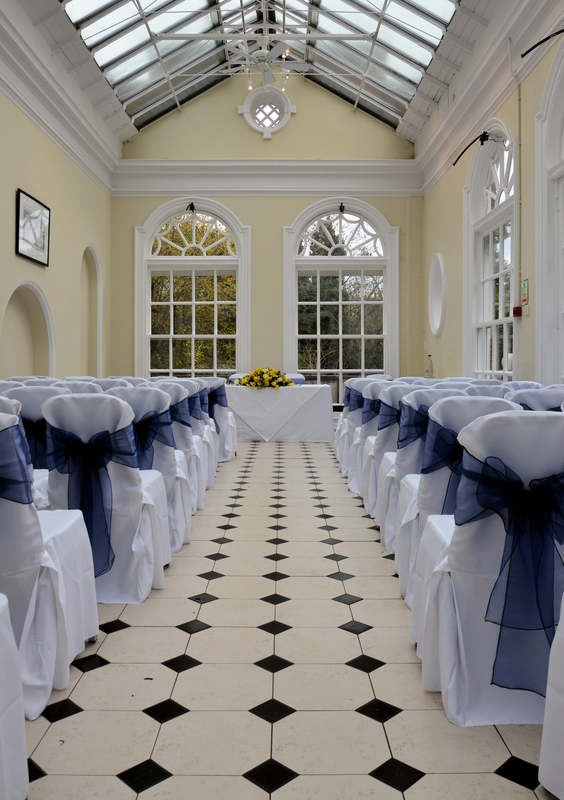 If you wish to contact the venue then please call 01923 277708 and ask for Sophie, she will be able to show you our Hunton Park Wedding Photographer Album.